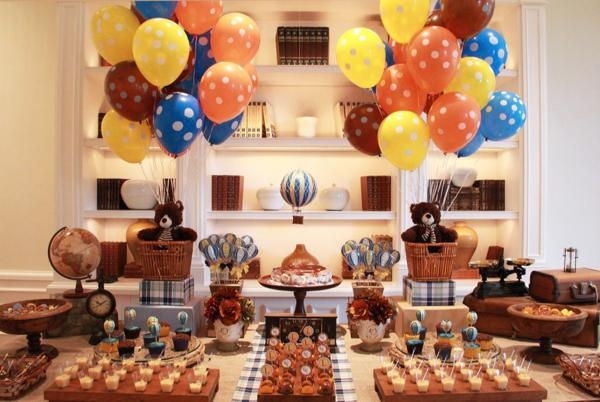 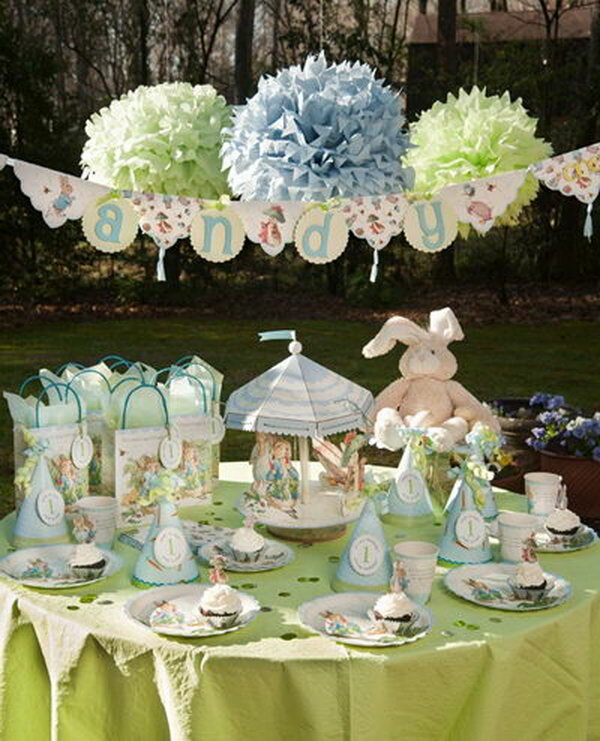 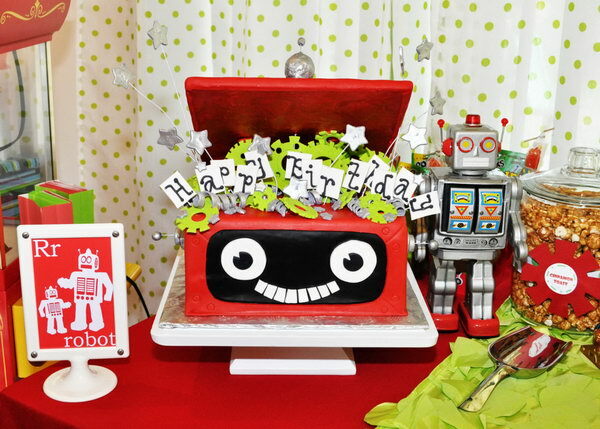 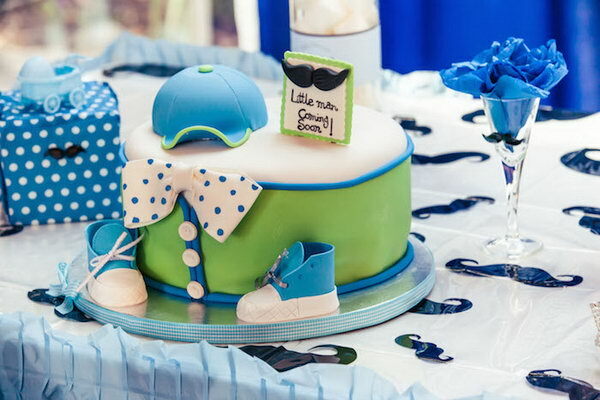 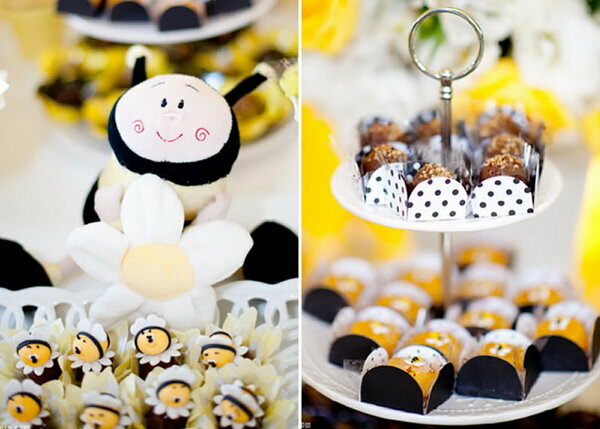 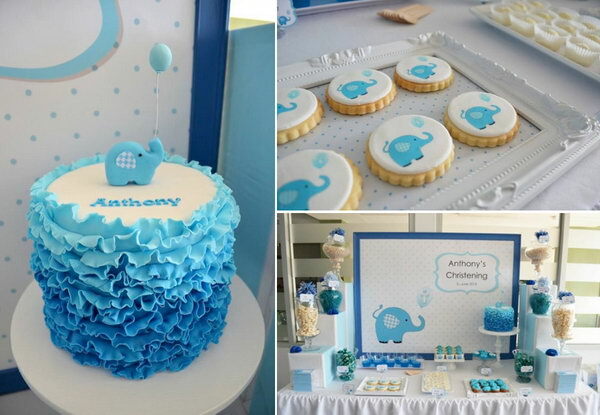 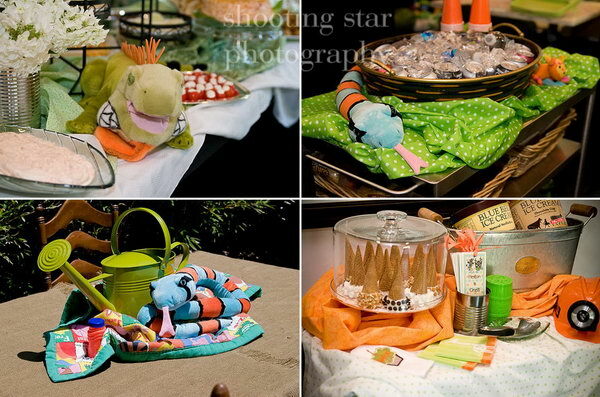 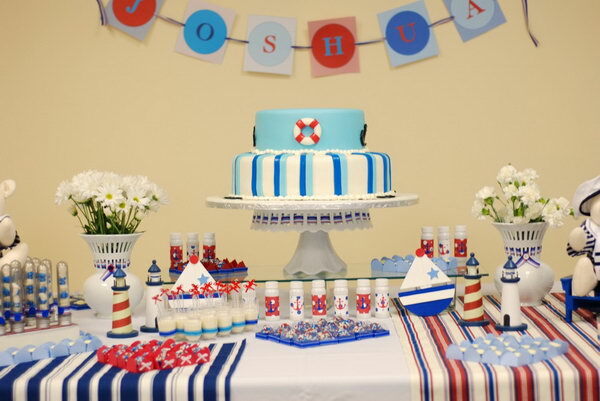 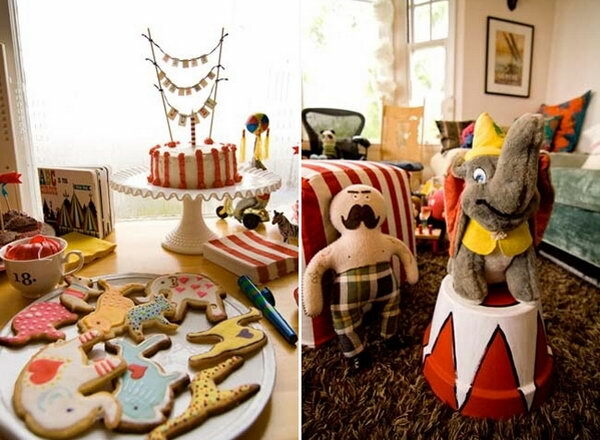 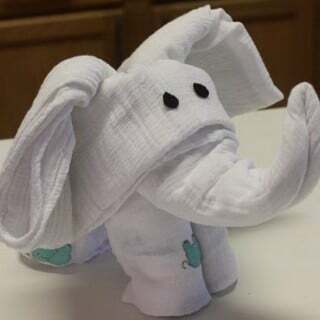 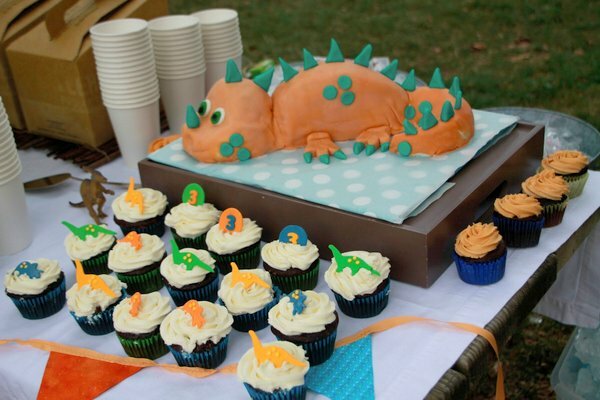 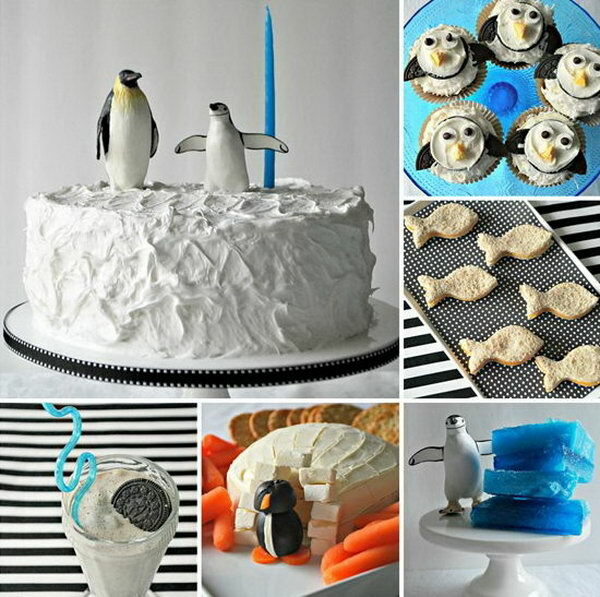 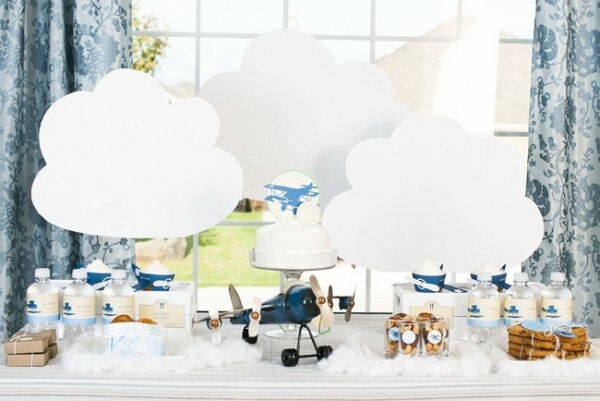 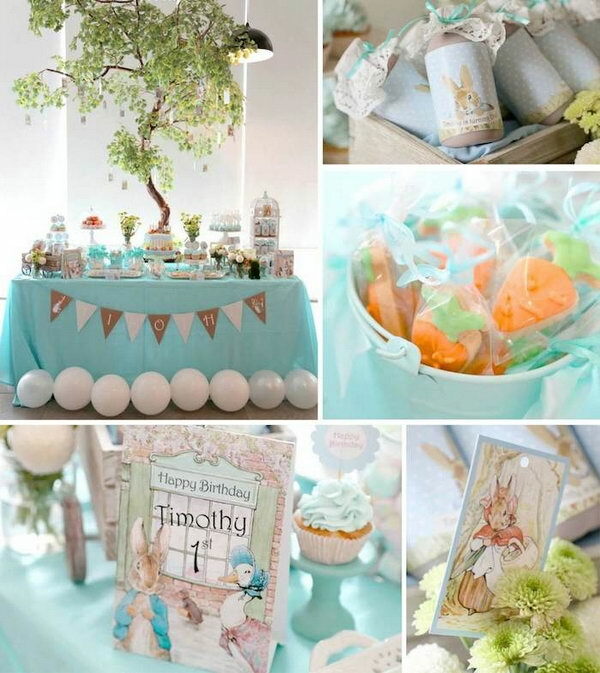 Are you getting stumped on decorating the birthday party of your beloved baby boy? 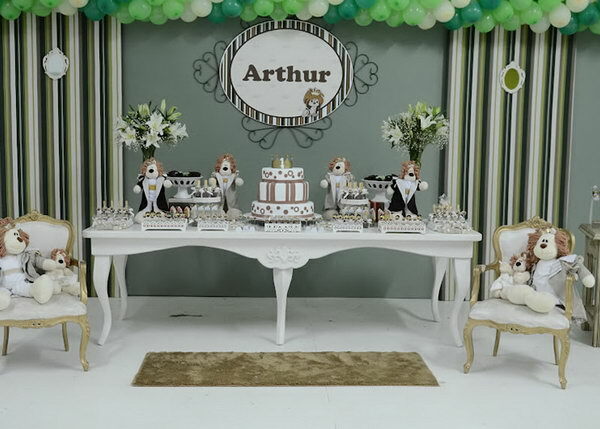 Just don’t know how to give him a special birthday party? 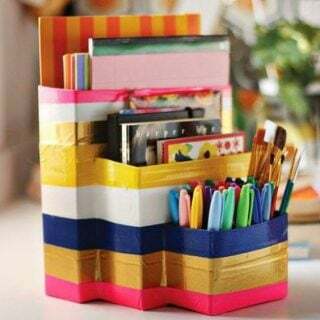 Try not to be discouraged, I’m sure the following directions can make your ideas more clearly in the planning. 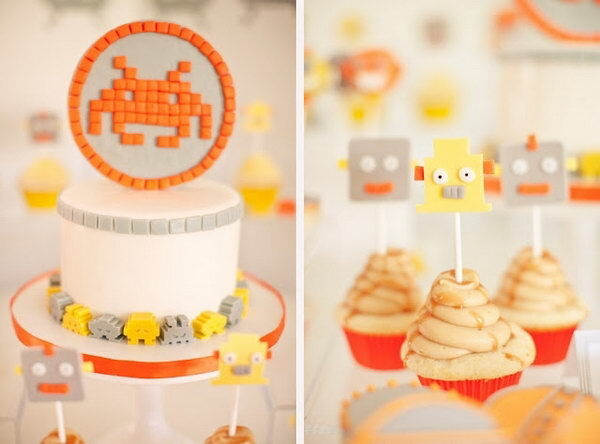 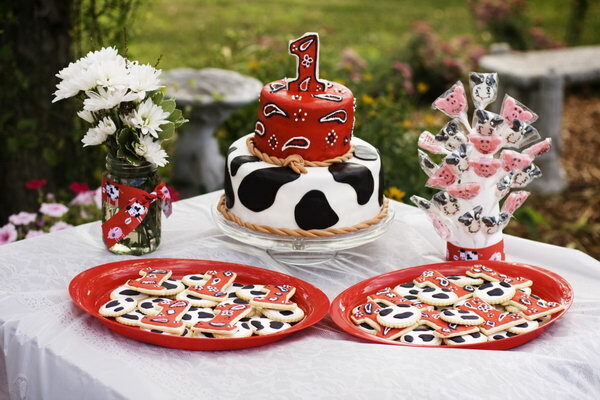 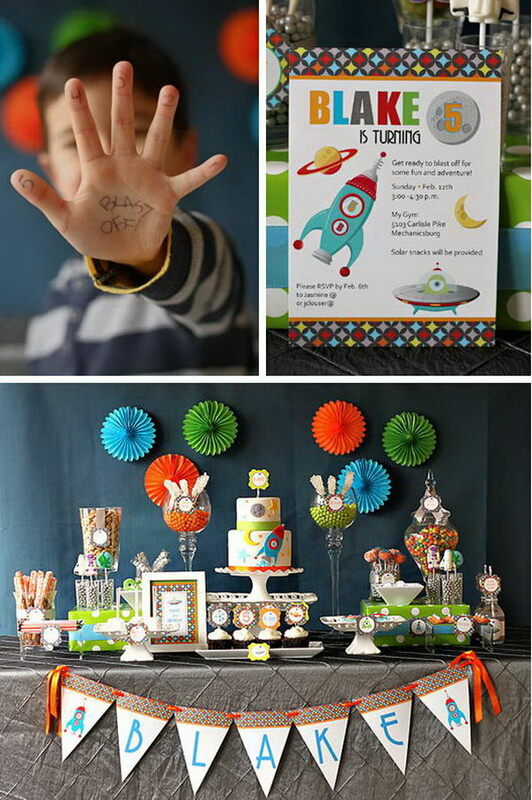 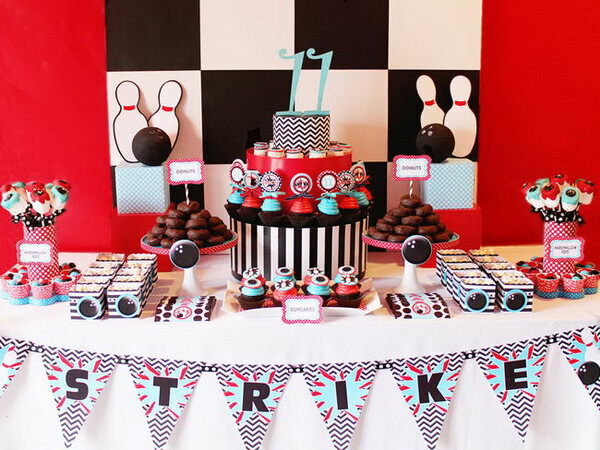 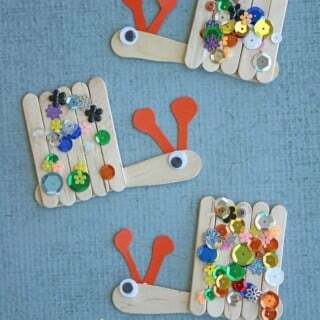 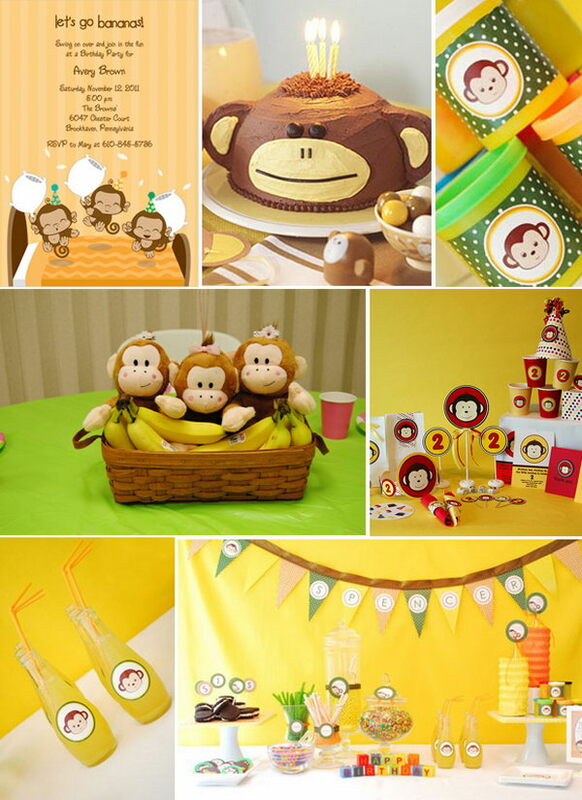 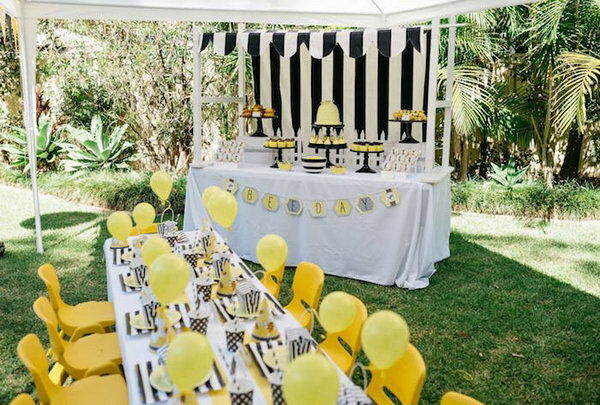 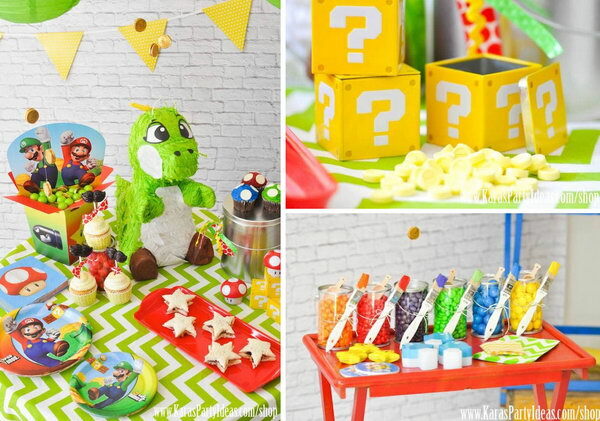 The very first place to start with is a birthday party theme. 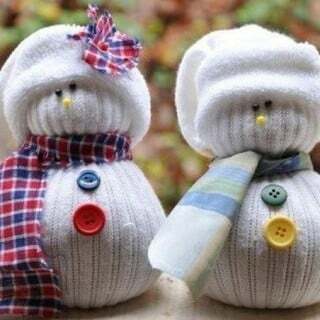 Select it according to his liking. 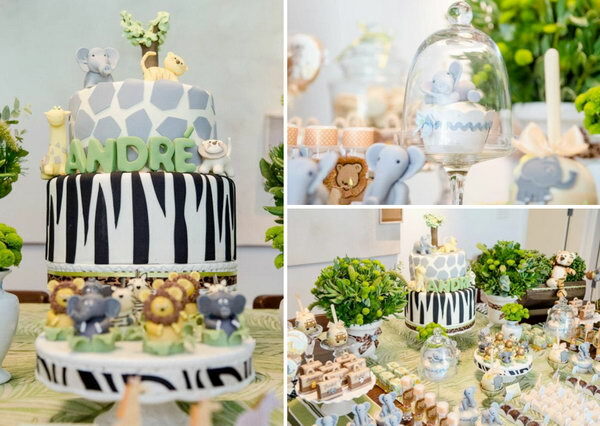 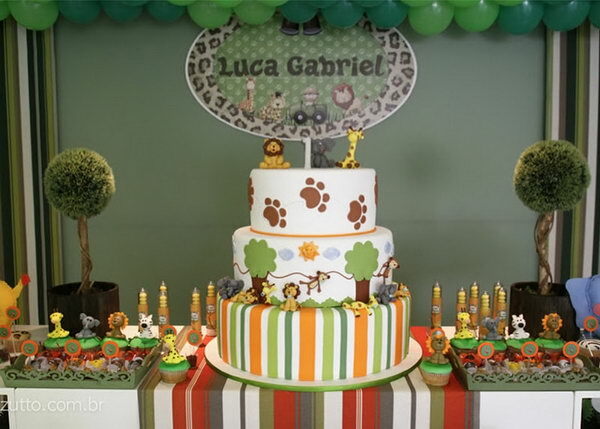 If your baby boy loves wildlife, then prepare a jungle theme with many animals, bugs, birds and fish. 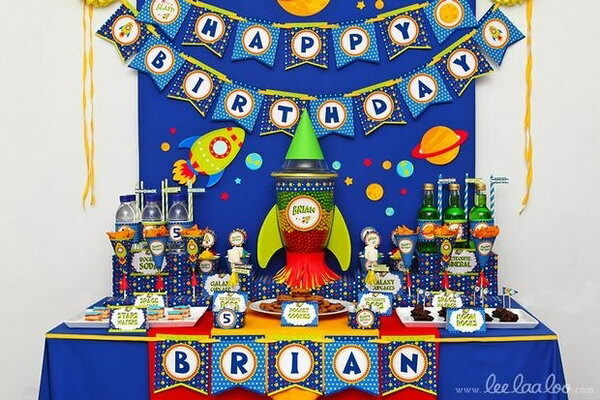 If your boy is really in fond of the outer space, make a space theme with a lot of rockets and spaceships. 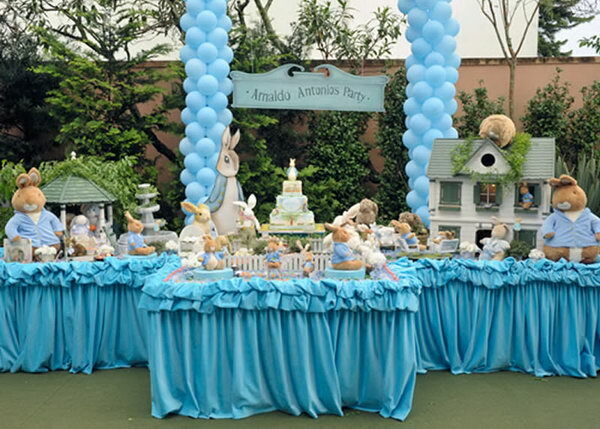 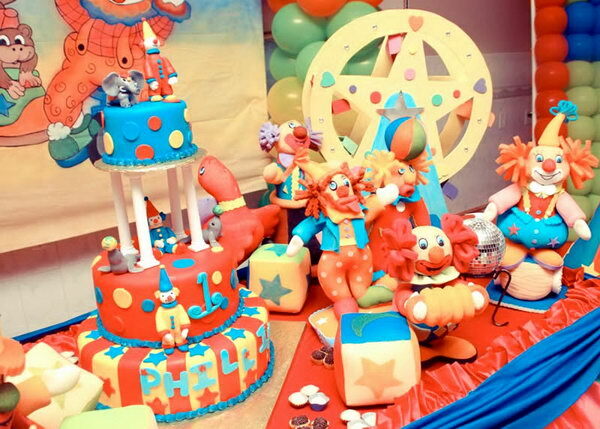 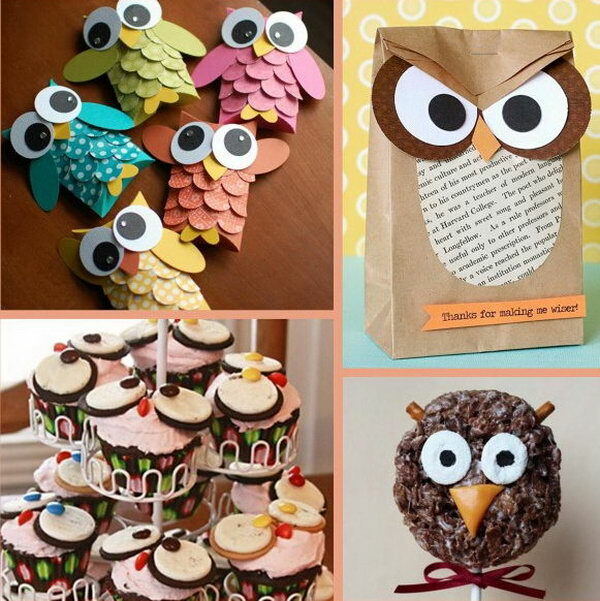 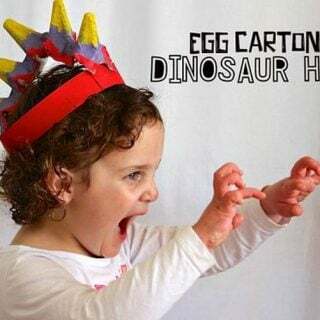 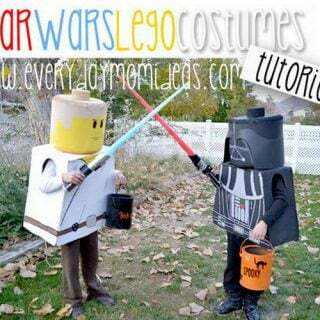 Cartoon characters, animals, sea world, sports are also famous themes for boys birthday party. 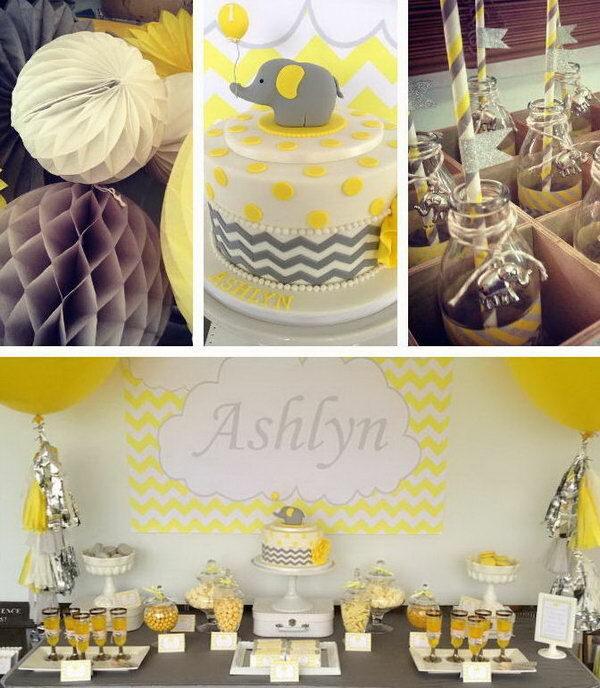 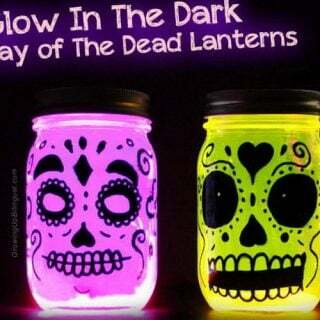 Decorations add to the beauty of your party. 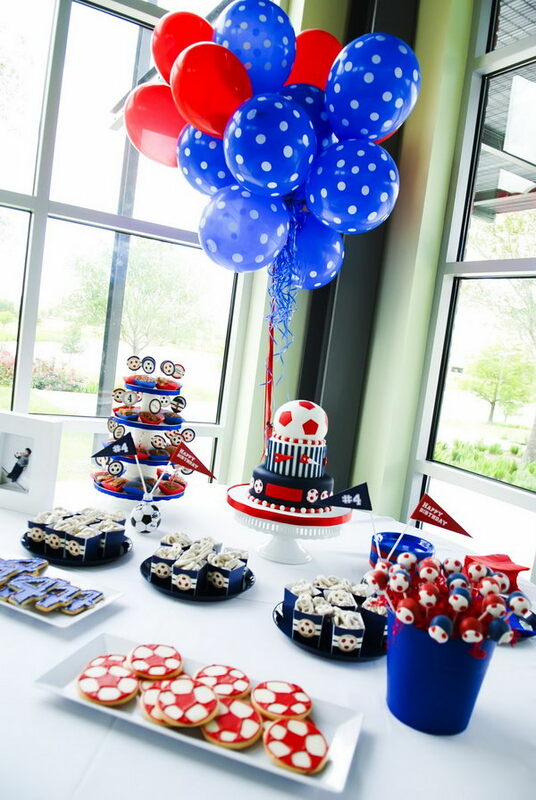 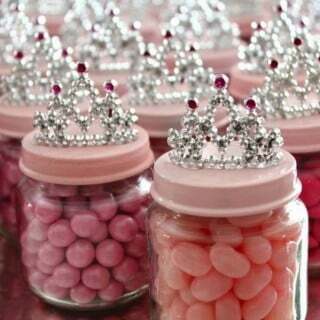 In order to make the important occasion a complete success, you need to choose carefully about colors, cake, cupcakes, photos, balloons, candles, table cloths and such on.